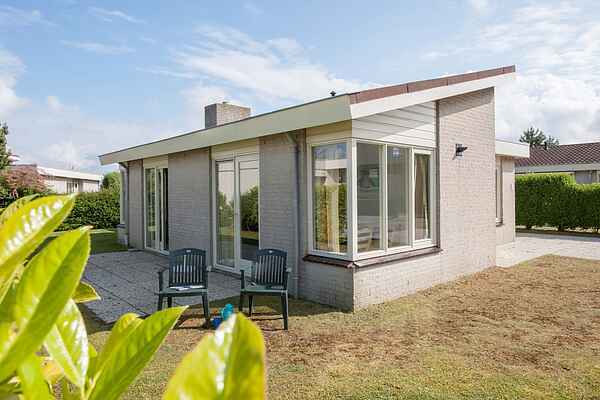 These detached bungalow are on spacious plots. The interiors are well kept and comfortable. You have your own sauna. There is a terrace with garden furniture in the garden.